Supermarket chain Tesco escapes prosecution and pays a £129m fine and £85m in compensation to shareholders over 2014’s accounting scandal. 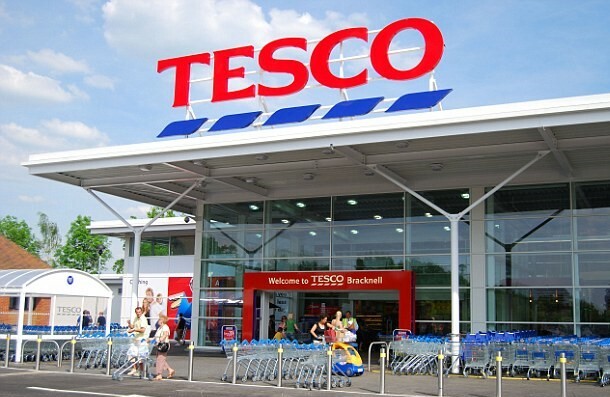 A deferred prosecution agreement (DPA) has been reached with the Serious Fraud Office (SFO), allowing the company to avoid prosecution in return for agreeing to fulfil certain requirements, following the discovery of false accounting at Tesco Stores Limited, a subsidiary of the retailer. Between February and September 2014, a £326m black hole in Tesco’s accounts was found, forcing the UK’s biggest retailer to admit it had overstated profits which misled investors who bought shares in the weeks following the publication of the flawed numbers. Tesco chief executive Dave Lewis said it was a “huge source of regret” for the company and he “committed to doing everything we can to continue to restore trust in our business and brand”. Yet the DPAs reached between Tesco and the two regulators, the SFO and the Financial Conduct Authority do not amount to an admittance from the company that it, its parent Tesco plc, or any of its employees committed a criminal offence. Nor did the SFO’s ruling suggest that Tesco’s board of directors had knowledge of the falsified accounts. This throws up a number of questions: were the necessary safeguards in place to prevent and deter this kind of malpractice, and if not, should the parent company or the board of directors be held responsible for the lack of oversight? Are fines sufficient to punish corporate wrongdoing or are tougher penalties needed to change behaviour? While Tesco’s case at least carried the threat of a criminal prosecution, in many instances this is absent. That’s why CORE is supporting amendments to the Criminal Finances Bill, calling on the Government to overhaul the corporate liability regime and introduce a ‘failure to prevent economic crime’ offence. This offence would put the onus on companies, and their boards, to prove that they have the right procedures in place to prevent a multitude of white collar crime including false accounting, money laundering and fraud. Fines alone, as High Pay Centre Director Stefan Stern notes, may act only as a ‘mild irritation’ which companies can budget for. They do not have the teeth to drive systematic change – only tougher regulation and criminal accountability can do that.